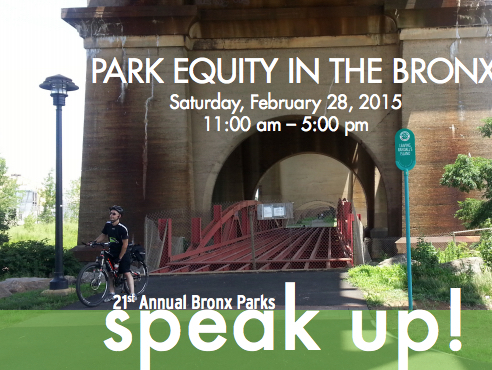 Annual Bronx Parks Speak Up! This image features the Greenway we have worked for over a decade to have opened. 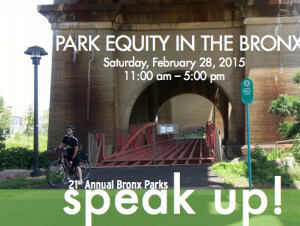 The Bronx Kill waterway is clear of the Con Ed obstacle they recognized the need to address and we look forward to more progress with your involvement!